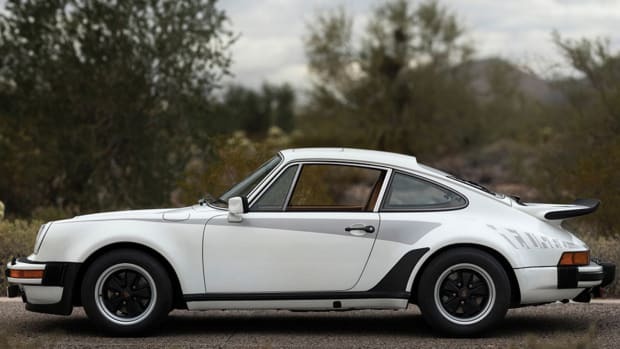 A rocket ship on wheels. 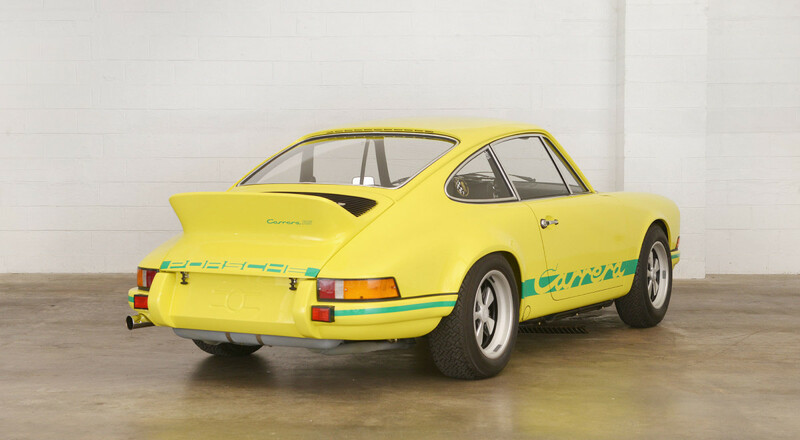 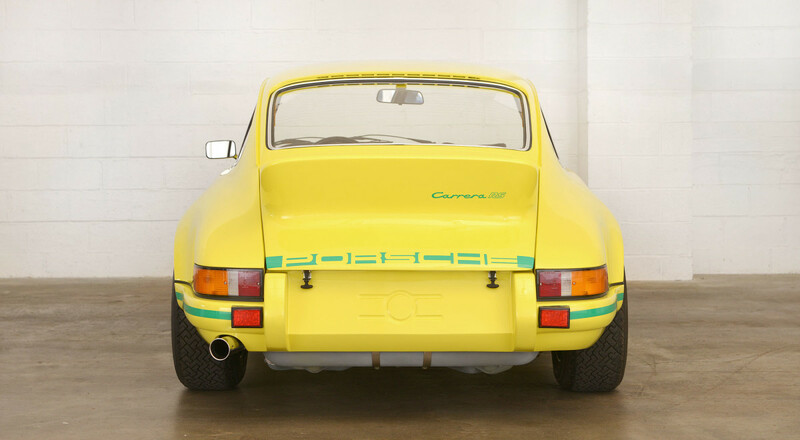 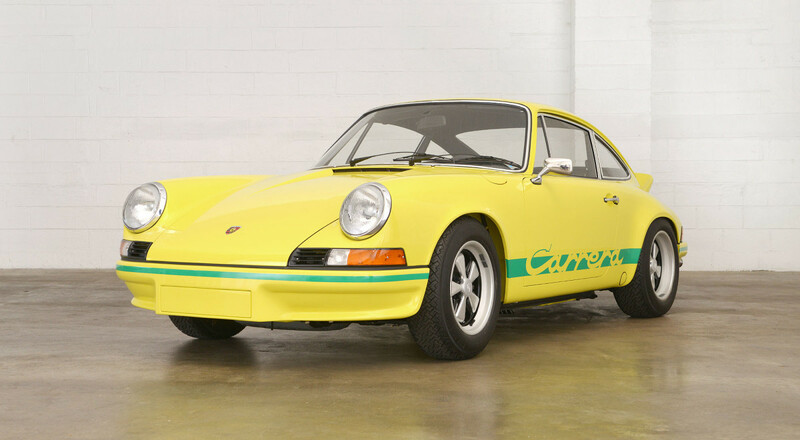 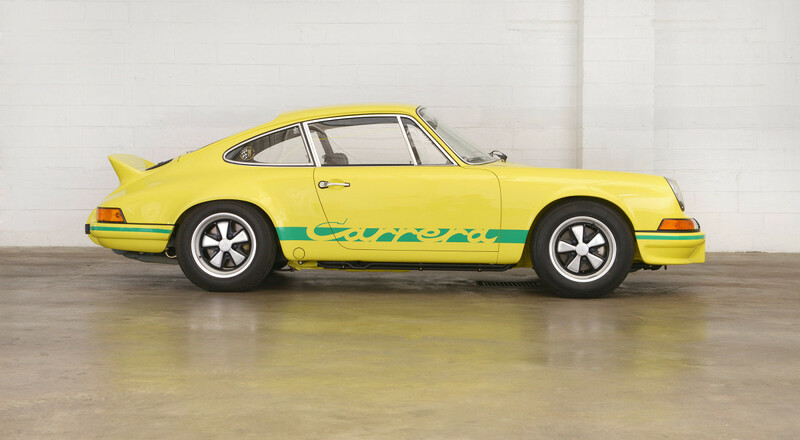 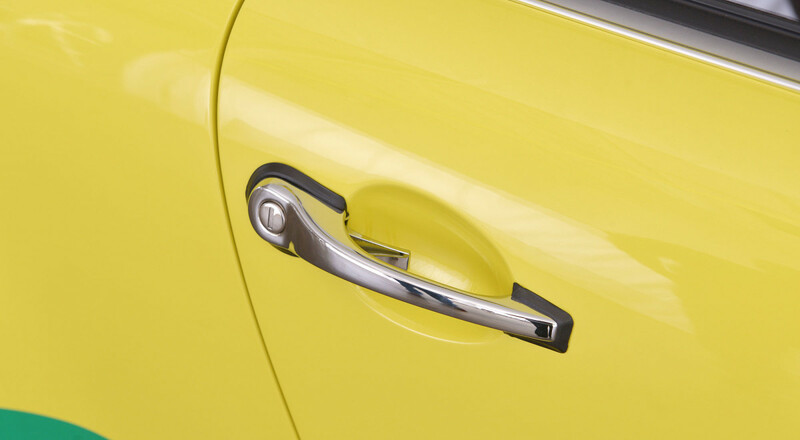 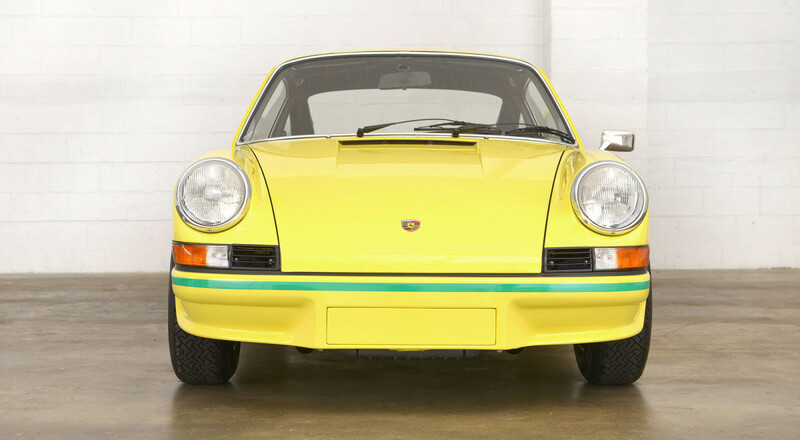 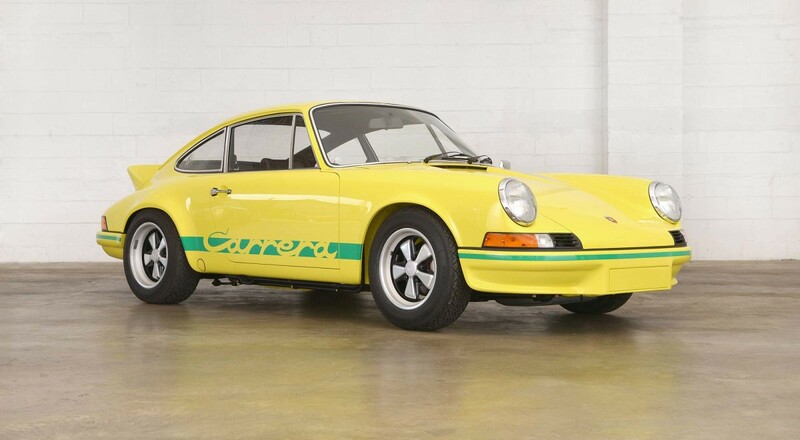 Digging this light yellow Porsche 911 Carrera RS Lightweight from 1973. 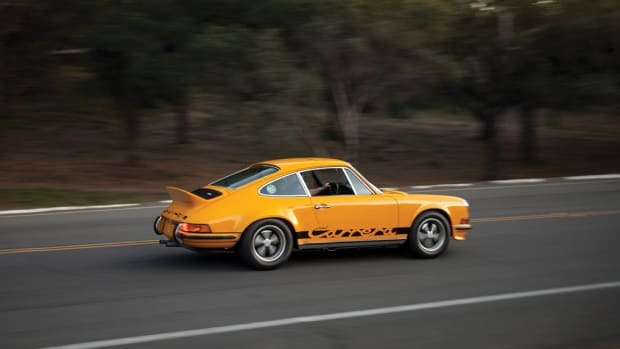 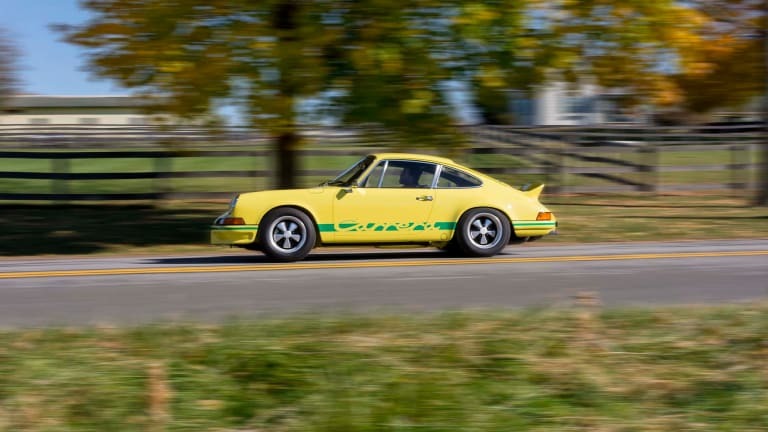 One of only 240 models built, the RS Lightweight variant is a substantially-modified take on the 2.4-liter 911S, an already potent ride that was made even faster to compete in Group 4 GT racing. 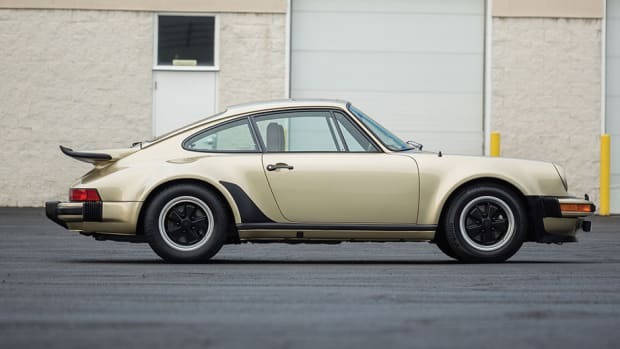 Going up to auction soon with a final price expected to fall between $1.1 million and $1.5 million, there are few rides on the planet that have this kind of cool factor.